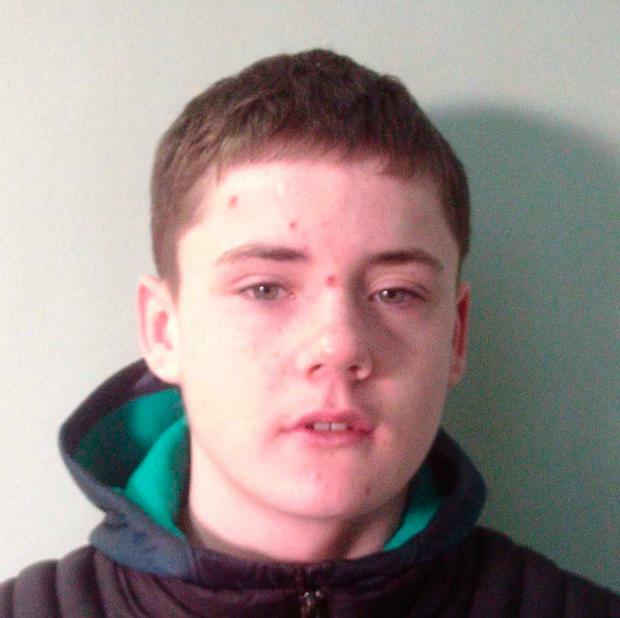 Gardai are appealing for information about a teenage boy who has been missing for a week. Jamie Walsh (14) was last seen on the evening of June 11 when he boarded a train in Drogheda, Co Louth that was travelling to Dublin. He is described as being 5’ 4’’ tall with brown hair and of slim build. When last seen he was wearing a blue tracksuit top and black tracksuit bottoms. Jamie is known to frequent the Temple Bar area of Dublin. Anyone who has seen Jamie or who can assist in locating him is urged to contact Ashbourne Garda Station on 01 8010600, The Garda Confidential Telephone Line 1800 666 111 or any Garda Station.